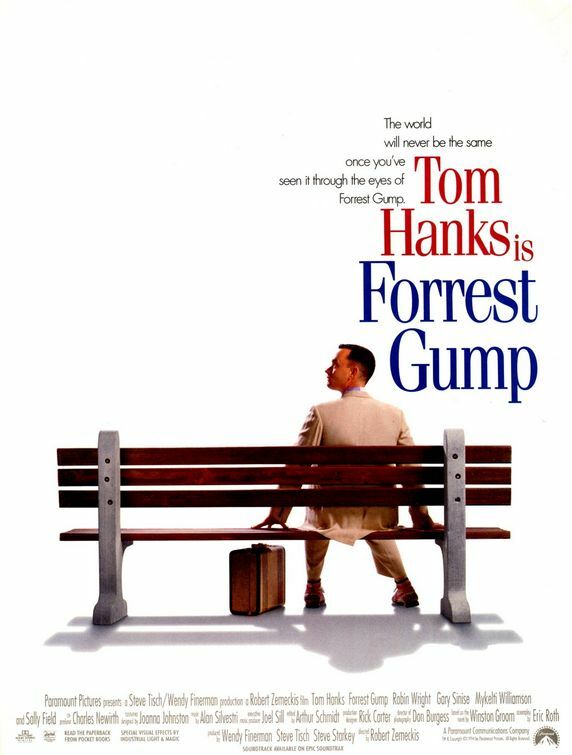 Unlike Forest Gump, You Can Know what you’re gonna get in life, once you know how to make it so. Way back in time, we heard the phrase, Thoughts create reality. Many of us pondered this phrase wondering about the meaning of something so seemingly implausible. Then we grappled with Einstein’s Relativity Theory and came to understand space and time were human constructs and in the great way of mind, didn’t exist. Is your life a River of Chocolate, surrounding you with soft, sweet bliss? Or is life more like a torrential white water ride in a canoe without a paddle? The universe began to unfold for us and Secret Hidden Meanings began to appear. We are what we eat became We are what we think. Then we grasped the idea that the entire universe is in each and every one of us. Body – Mind – Spirit – I’m not one – Instead I live in a few dozen parallel universes simultaneously. No wonder this feels like Toad’s Wild Ride! Stop the world – I wanna get off! We’re here to identify those lost and missing fragments of our being, and to integrate them on our journey to wholeness. This entry was posted in Uncategorized and tagged Albert Einstein, Chocolate, Forrest Gump, History by Aubergean. Bookmark the permalink.